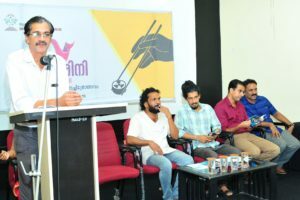 Apart from being just an entertainment medium,cinema has become a serious academic topic,thanks to the film festivals,said Malayalam University Vice Chancellor Dr.Anil Vallathol. 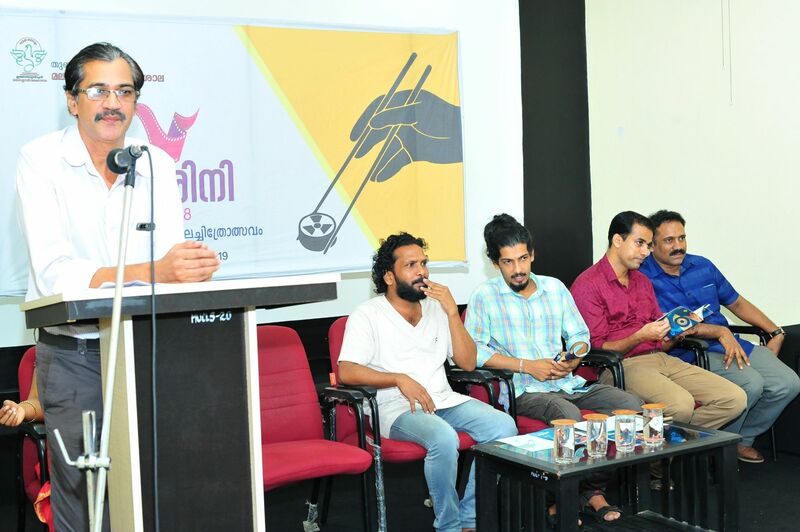 He was delivering the inaugural speech of Darshini International Film festival at the university campus on July 18. Film,as a captivating medium, discusses minute realities of life.However,he cautioned people against ,falling in the grips of the symbols,expressed in commercial movies. Film director PP Sudevan,in his address said that he was making each of his movies against the mainstream pattern. “By doing so,I wanted to ensure a change within himself.”-added Sudevan. Sudevan’s movie,Akatho Puratho was screened as the inaugural movie.A face to face interaction with the director was also conducted. Film director Priyanandan will inaugurate valedictory function,today. Sanju Srendran’s movie,Ethan will ve screened ,today. This News was posted on Thursday, July 19th, 2018 at 8:52 am and is filed under Education.